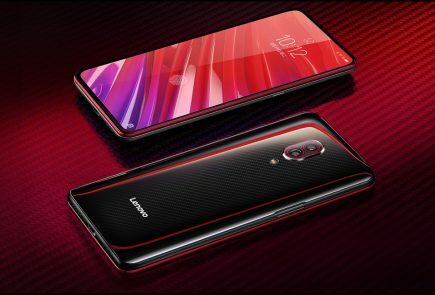 Lenovo has had great success in the past few years, especially with mobile phones. 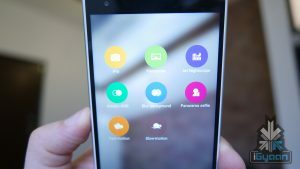 The Lenovo Vibe X3, while not the newest is a strong contender in the space, offering a lot of features in the under 20k bracket. Showing off a strong design, with excellent build and optics. 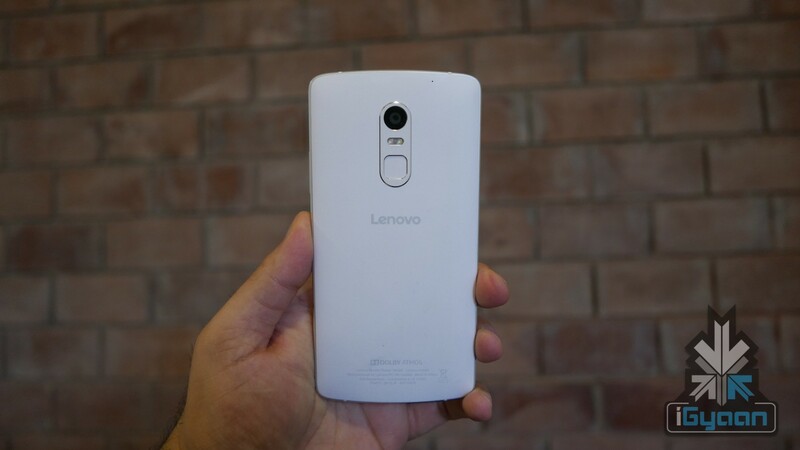 The Vibe X3 may be a camera first handset, one that Lenovo needed, especially to make a mark in the existing population. The Front houses front facing speakers, a 5.5 inch Full HD display and a top glass which is much larger than the screen itself. 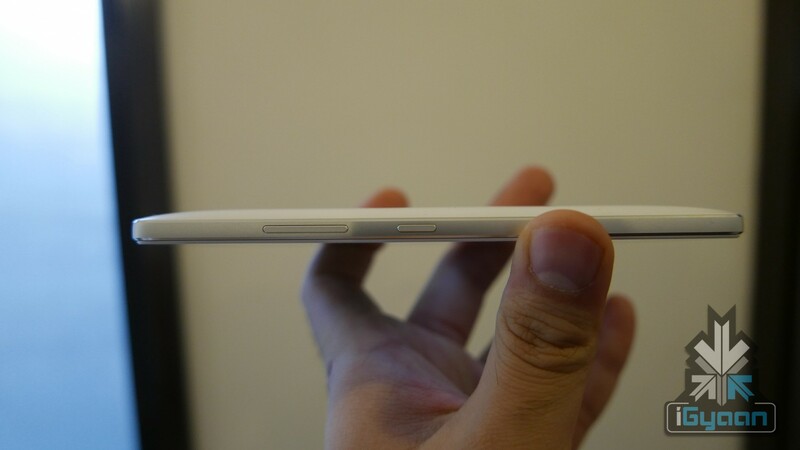 The glass is Gorilla Glass 3, providing much-needed scratch resistance to the mix. 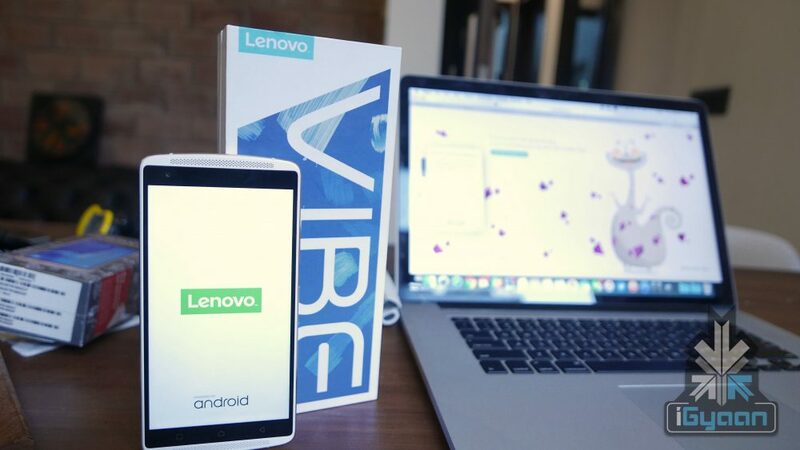 Lenovo stuffed the Vibe X3 with a good set of hardware, 32GB of storage along with 3 GB of RAM. An impressive 21MP shooter with excellent low light performance, along with a 3500mAh battery. 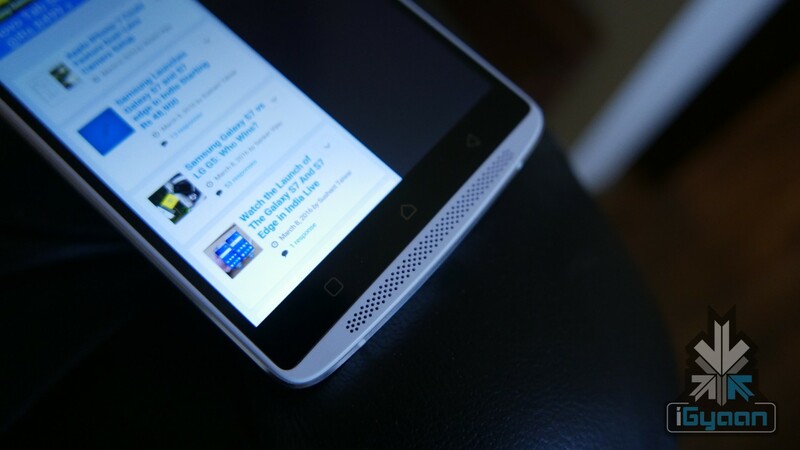 Don’t hope to win any benchmarks with the Vibe X3, the overall stability, and usability of the OS is applaudable. The phone will manage to be your daily driver without requiring optimization for a very long time. 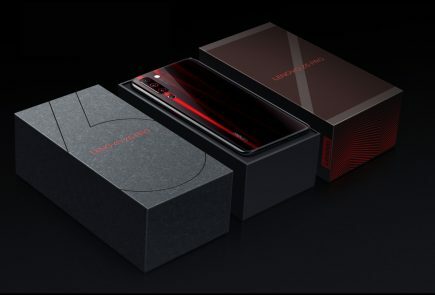 Games work well, and the Qualcomm Snapdragon 808 holds well in the area, downloading large games is not a problem, as 32 GB of onboard storage and an expandability up to 128GB have you covered with that. 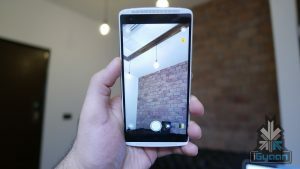 The rear camera is a gem at this price point, equipped with an impressive low light capable camera, you will almost always be impressed with the images. The f/2.0 lens also helps considerably with the depth of field and subjects do tend to pop out with, especially if you are in close range. 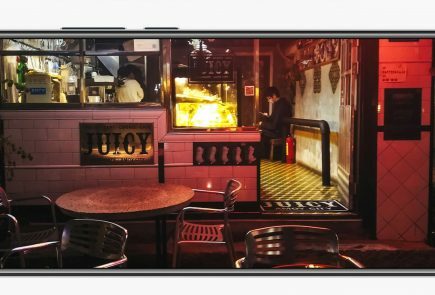 The contrast and color of the phone’s camera are on point, and you will be thoroughly impressed with the result. 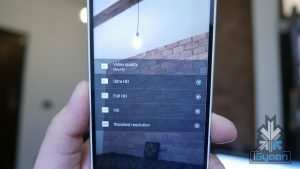 You also have the ability to capture 4k video using the rear camera. 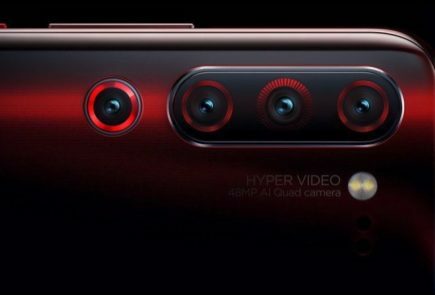 The front camera is brilliant for selfies, close up shots are always in focus, and the 8MP of resolution will help you get all the detail you need for the mugshot. With impressive audio and sound hardware, you will find yourself consuming media without any issues on the Lenovo Vibe X3. The forward facing speaker makes for loud and clear sound, without easily getting muffled with your fingers. Since the device can easily play 4k video, you can watch high-resolution videos with high-quality sound, even though the display is only 1080p. The Audio chipset in the Vibe X3 gives you a signal to noise ratio of 120dB which is mighty impressive. 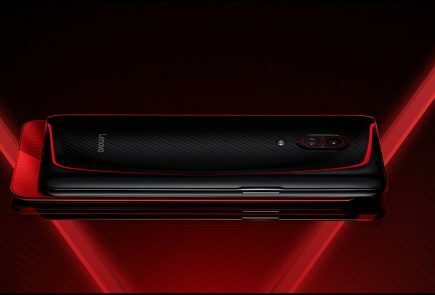 This is one of the first handsets to offer Dolby Atmos built in allowing you to enjoy content that provides the capability. The Vibe X3 also works well with the Ant VR headset from Lenovo enabling you to experience their theatremax technology. Which makes watching movies at home as good as going to a cinema. The display is 1080p resolution 5.5-inch display that has excellent viewing angles and color reproduction, it works well outdoors and indoors, in extremely bright conditions. The IPS panel is capable of delivering quick refreshes, so you will find yourself enjoying the deep blacks and vivid colors. The Lenovo Vibe X3, offers up two sim card slots, or One SIM and One microSD slot, thanks to the hybrid SIM tray. 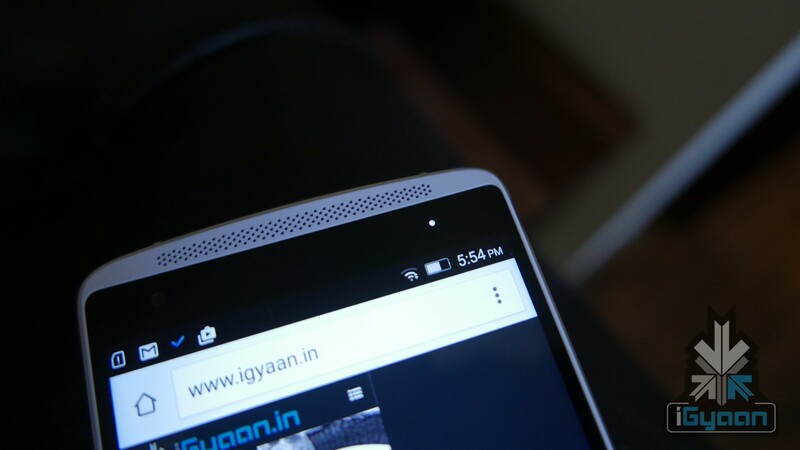 The phone will offer up 4G networks in areas where available. Although, we found the 4G network on this handset to be slightly weak. Mostly suffering network reception and dropping down to a 3G or a 2G band, possibly to maintain voice quality. 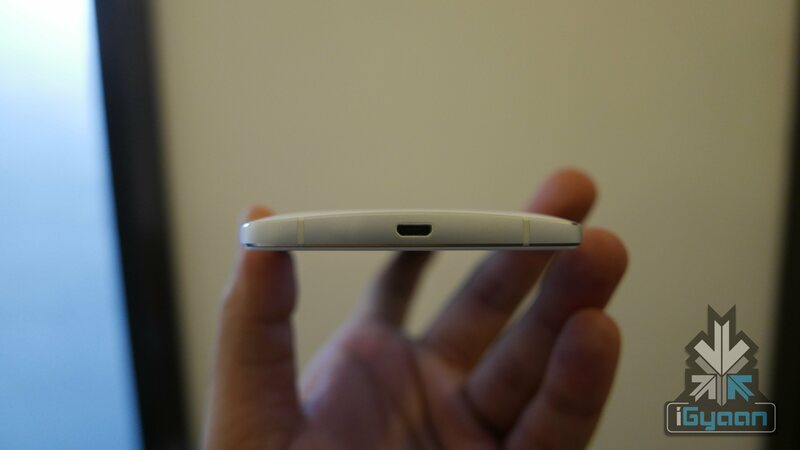 Audio for calls is excellent thanks to 3 mic noise cancellation and a very loud earpiece. 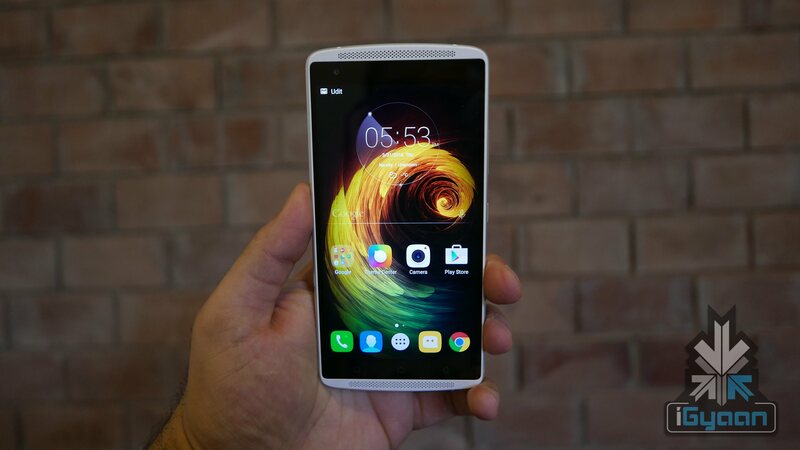 The battery-life on the 3500mAh battery equipped Lenovo Vibe X3 is also impressive, giving you a good day’s use. You will find yourself being able to keep the screen on upwards of 6 hours on any given day. The phone offers up good specs, excellent build quality and great security with a conveniently placed fingerprint scanner. However, the price of Rs. 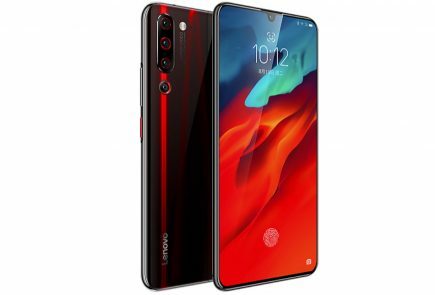 19,999 puts it in the slightly high price bracket, however if you compare it to the likes of handsets from the other brands like Motorola, Samsung, and even Sony, you will find yourself getting a great deal. 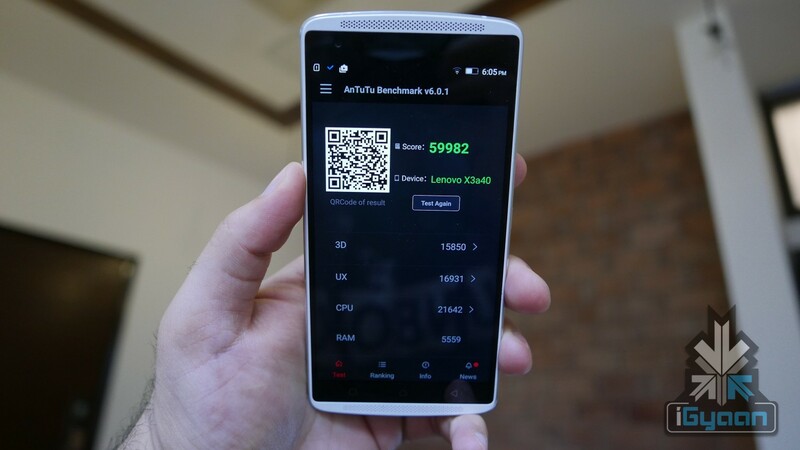 This means you get good performance, reliable specs, and a worthy brand name. 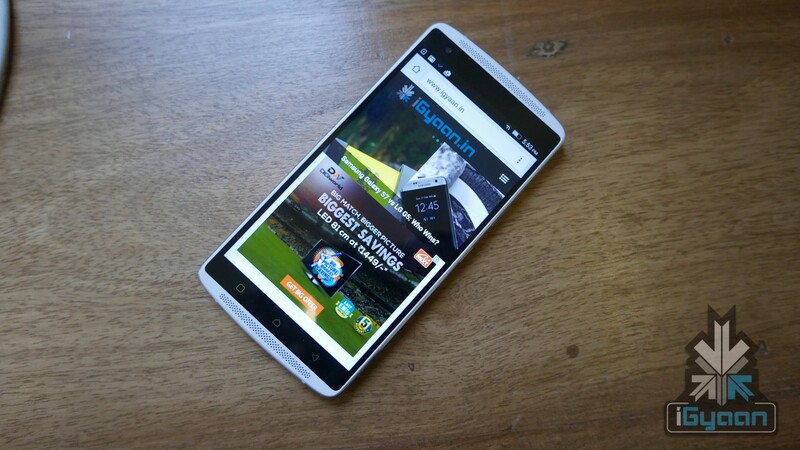 However, if devices like the Redmi Note 3 shine your fancy, this handset may seem extra pricey, you also will find the One Plus X available now at a much dearer price.